The beauty of this property speaks for itself! 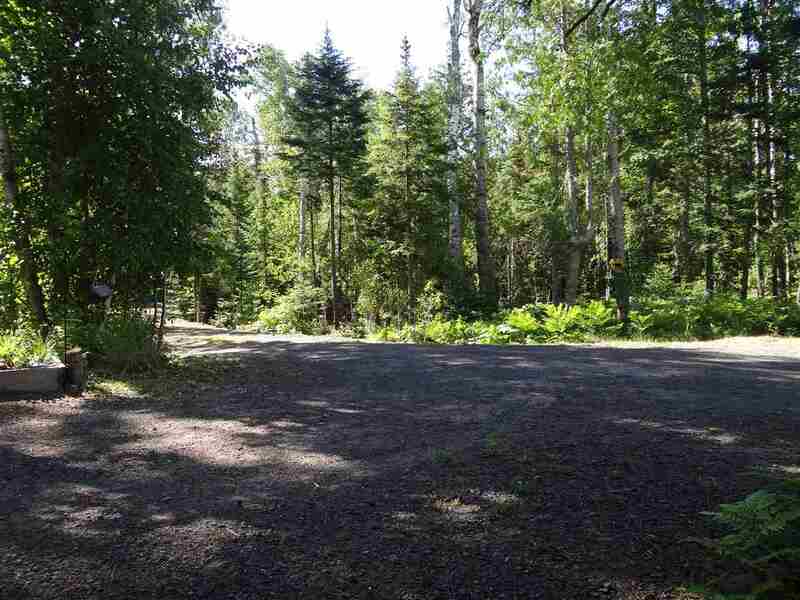 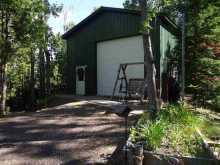 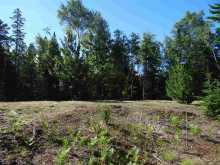 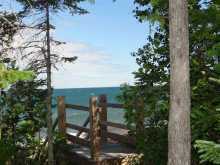 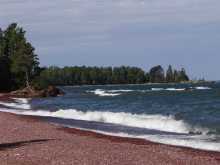 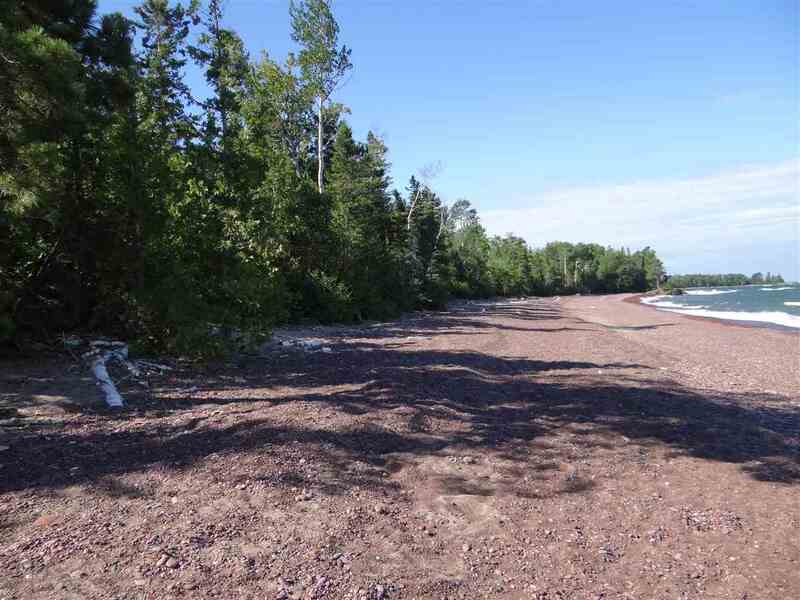 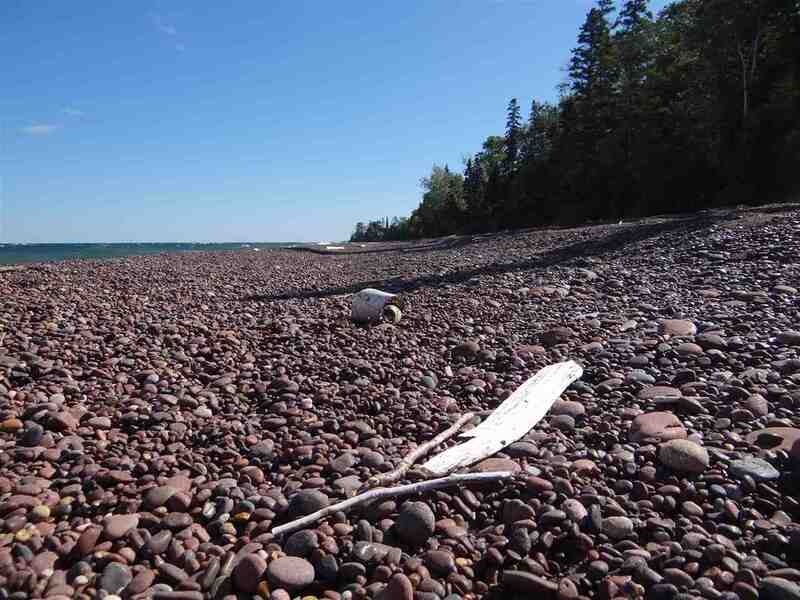 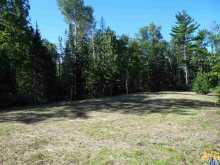 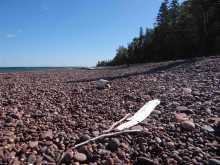 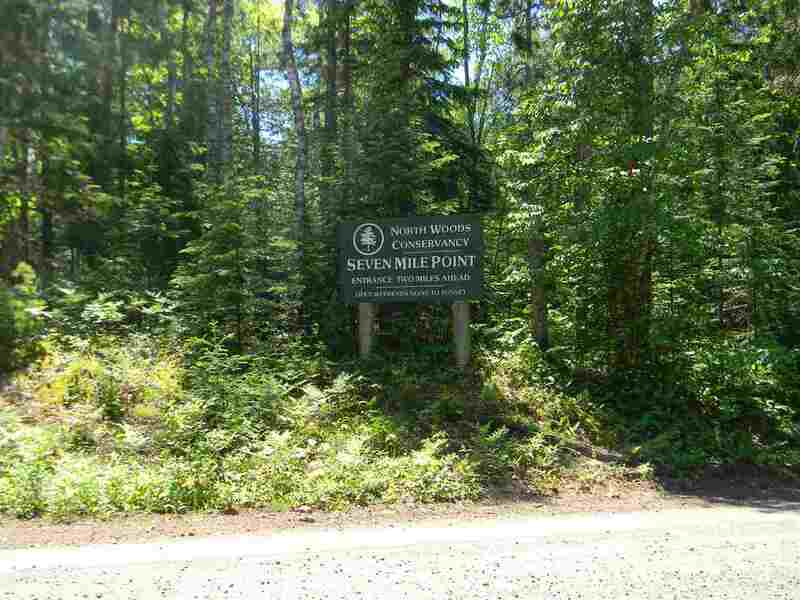 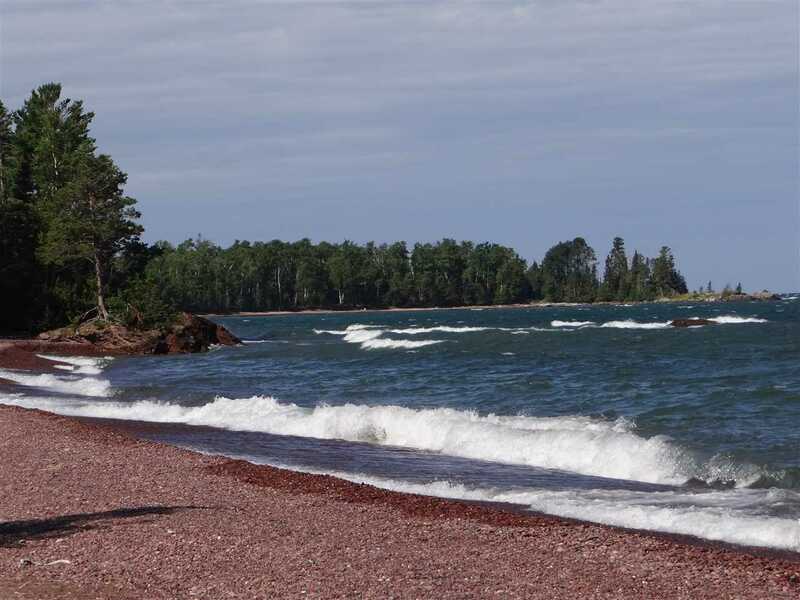 This premium property has a little over 10 acres of nicely wooded land with 361 feet of prime Lake Superior shoreline in the exclusive and desirable Seven Mile Point community. 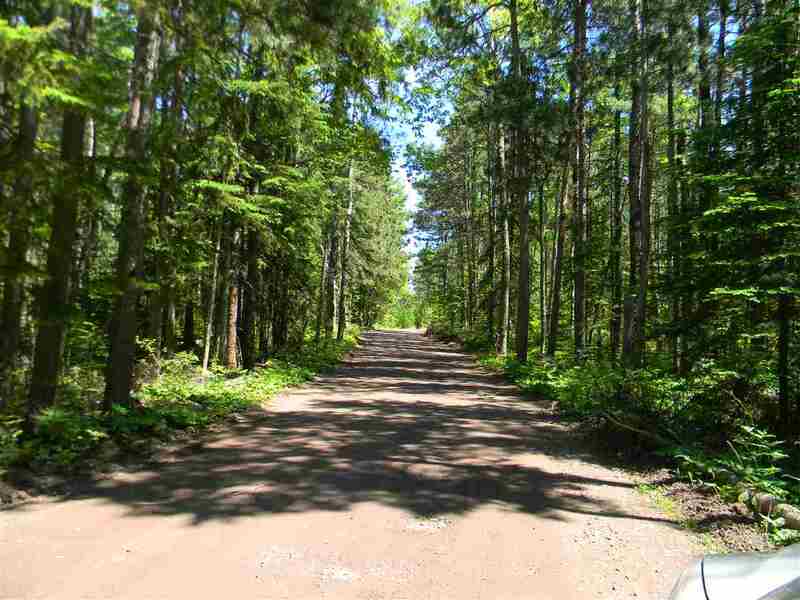 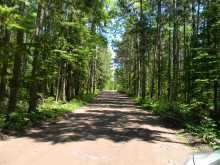 The Seven Mile area is a short drive off the main county road and located along a very nicely wooded private road that lets you know you are entering some place very special. The property owner has taken all of the burden and hard work off your shoulders by developing the property and installing the infrastructure, such as a driveway, well, a cleared building site, septic tank, electric, telephone and generator. 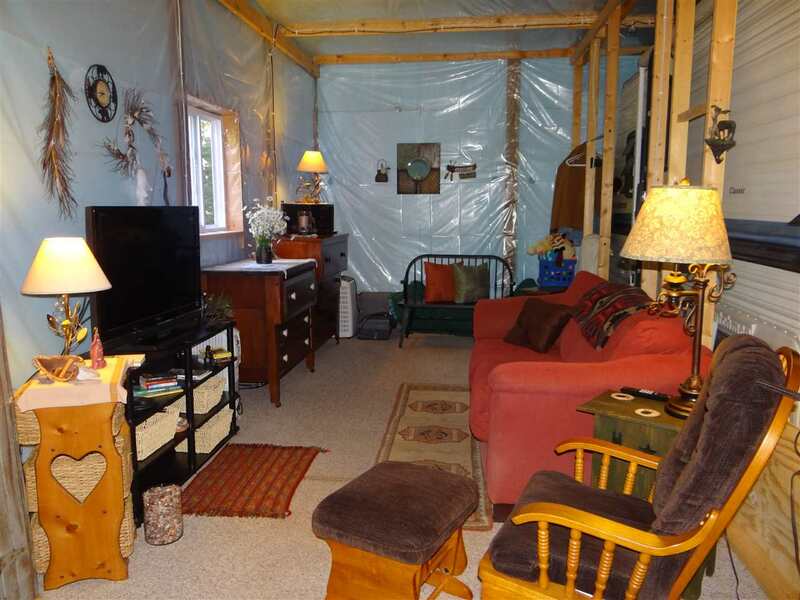 There's even a 24x36 pole barn onsite that has been converted into temporary cozy living quarters. 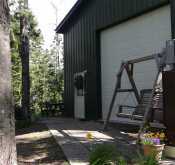 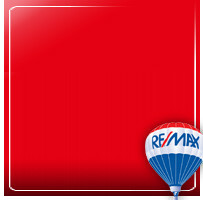 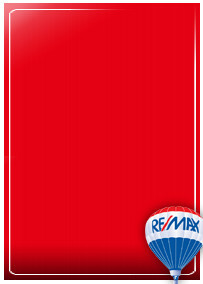 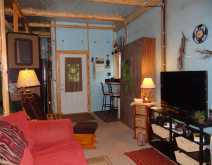 You can continue to use the pole barn as it is or perhaps while your dream home is being built. 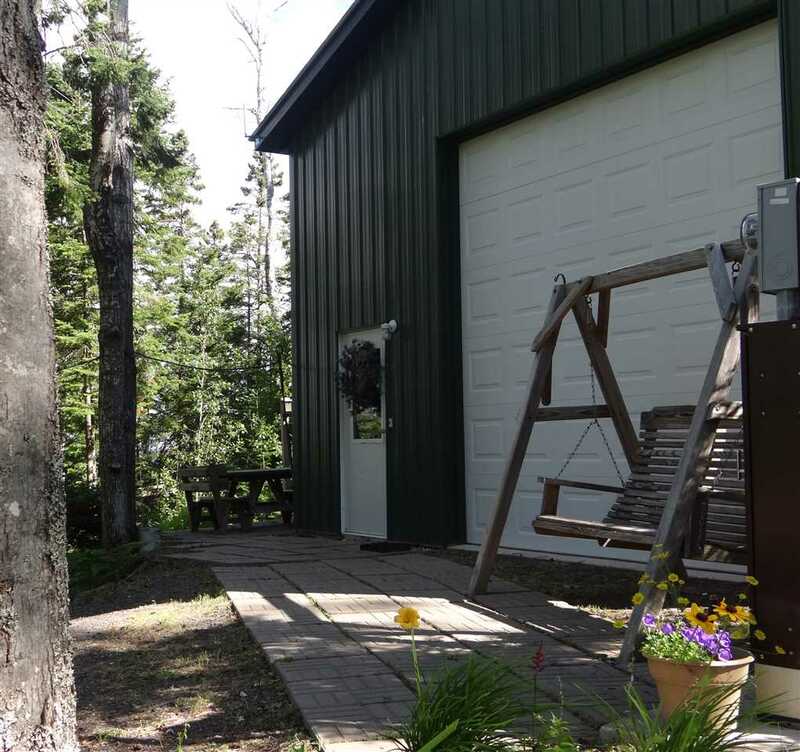 The unique use of the pole barn is quite comfortable and very energy efficient, allowing for use even in the winter months. 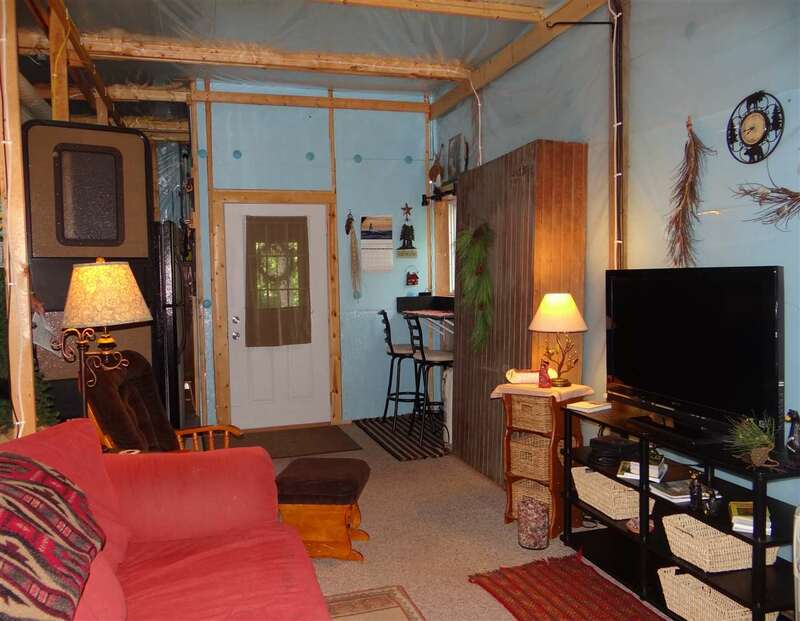 All the comforts of home are tucked inside, with a living area, kitchen, bath, washer/dryer, chest freezer and other comfort amenities. 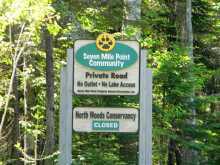 The Seven Mile Point community has its own deeded recreational trail system and adjoins the State of Michigan’s property, making for a nice buffer from the outside world. The actual Point is located at the end of the road and is under the direction and ownership of a nature conservancy, allowing for forever natural and undeveloped views of what gave this special place its name “Seven Mile Point”. Why rent a place when you are visiting the Keweenaw, when you can have your very own piece of "Gods Country?" 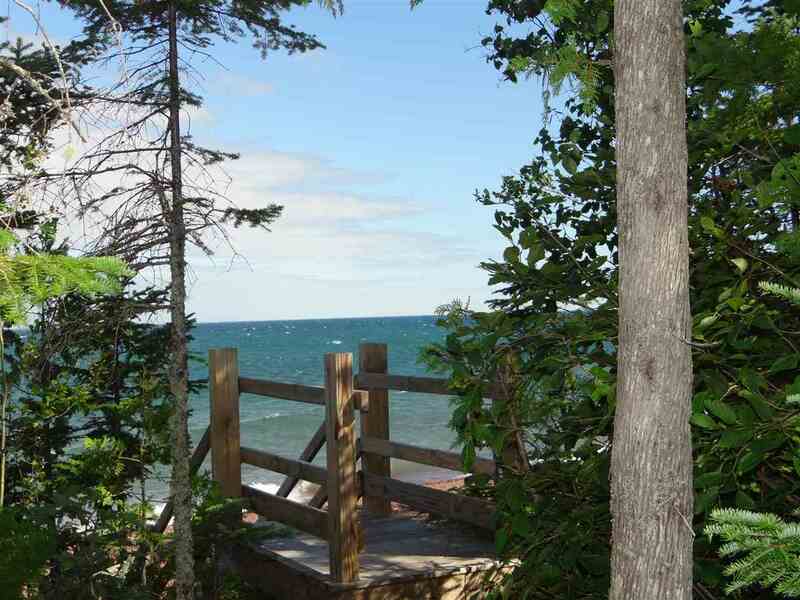 When you see the breathless sunsets from this property, you'll know you've made the right choice!